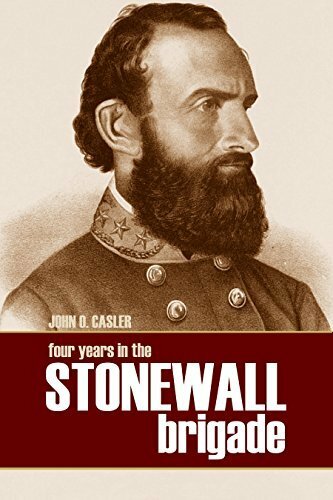 As a commander in Stonewall Jackson’s brigade, John Casler experienced all the horrors and comedy of the American Civil War. His time was not so different from his countrymen on the other side, with the exception of point of view. He buried more than one good friend.